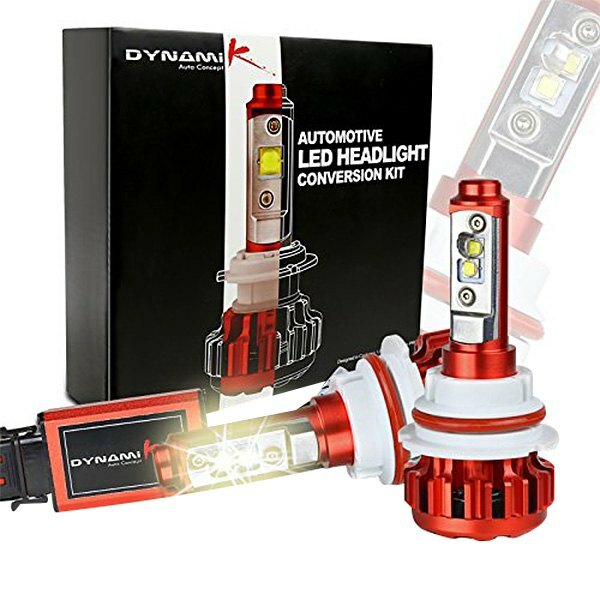 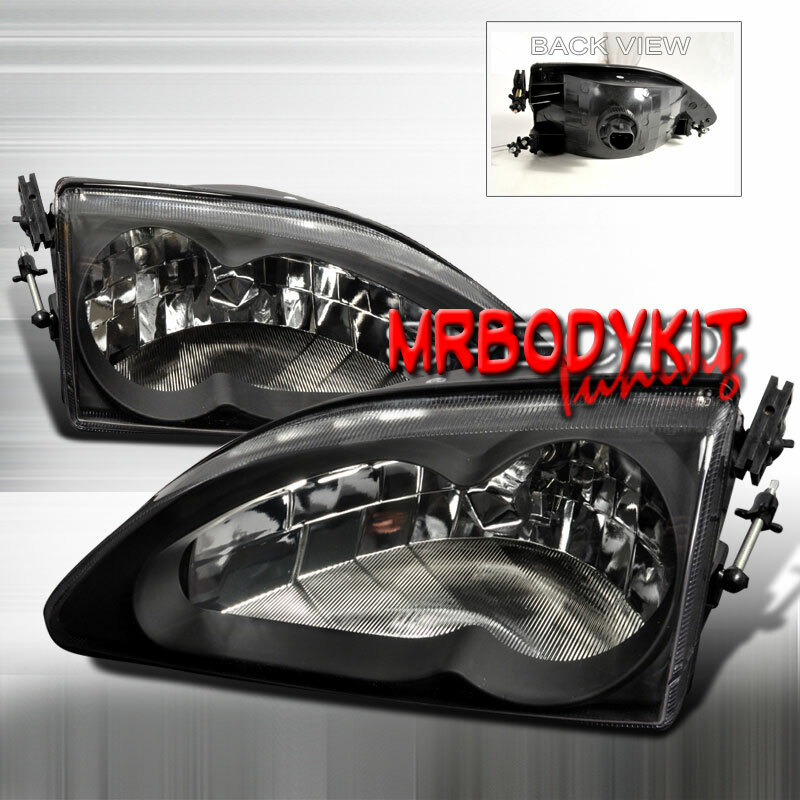 FREE SHIPPING - Uses H3 and 9006 bulbs already installed - Projector Ion low beam - Comes with all adjusters - Fits all 94-98 Mustangs and Cobras. 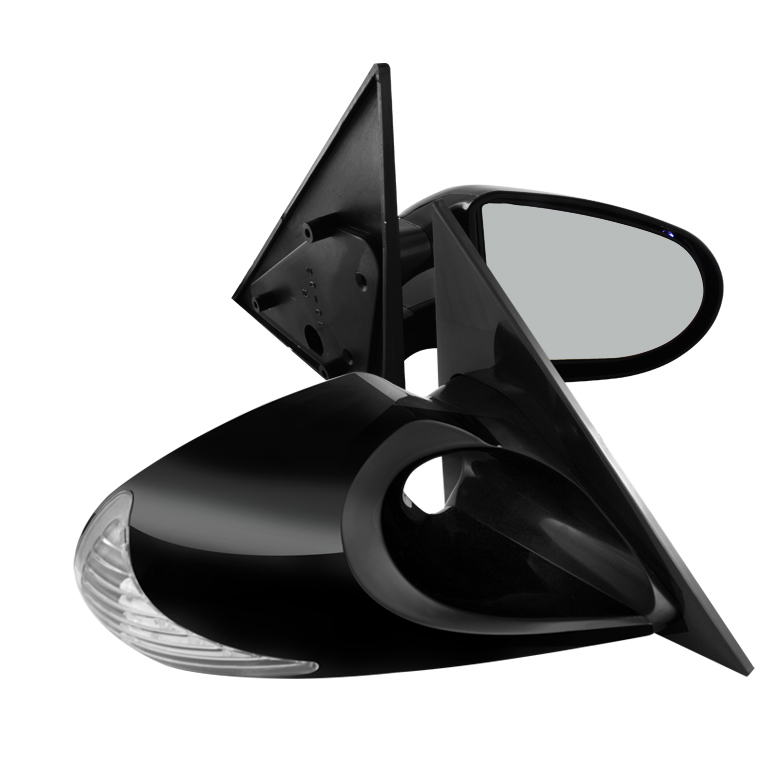 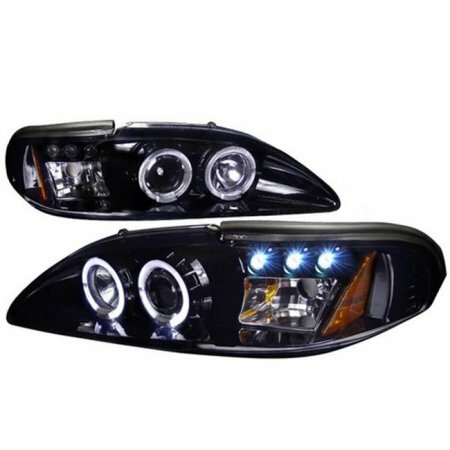 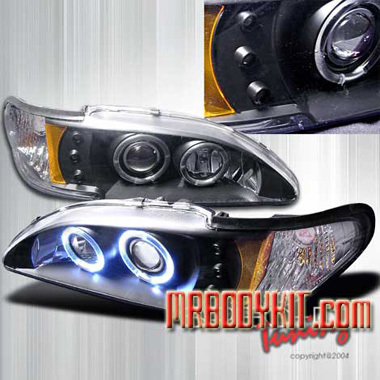 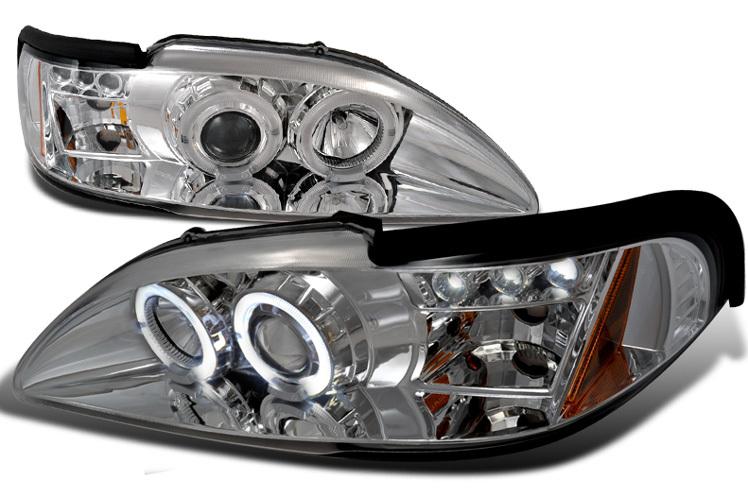 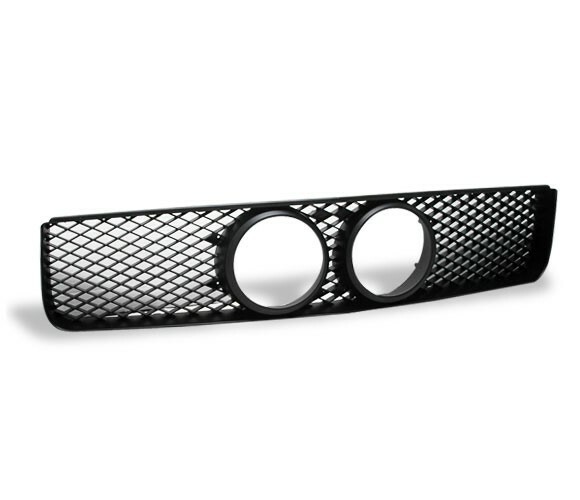 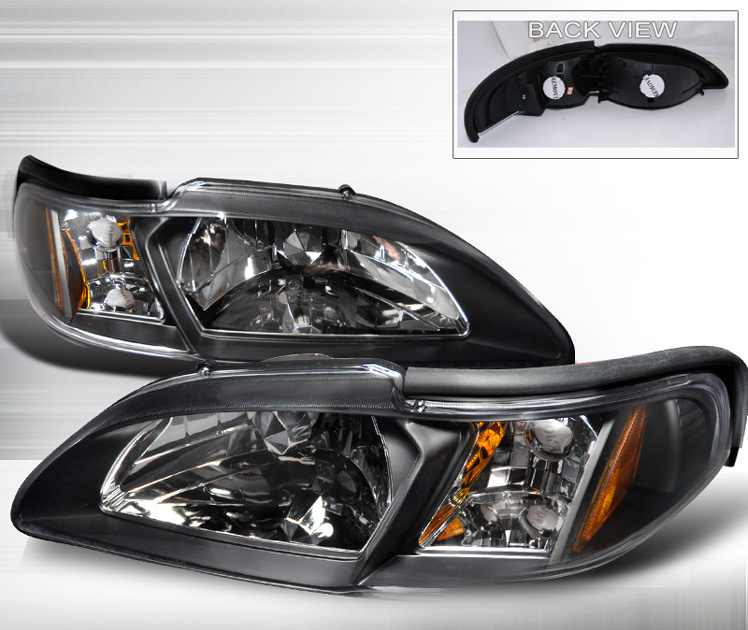 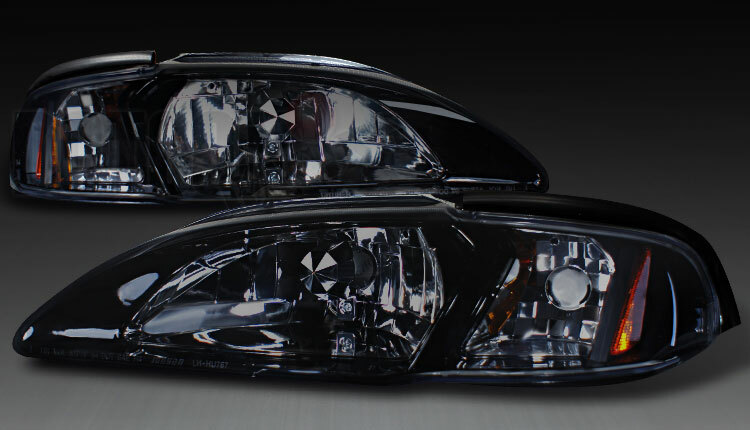 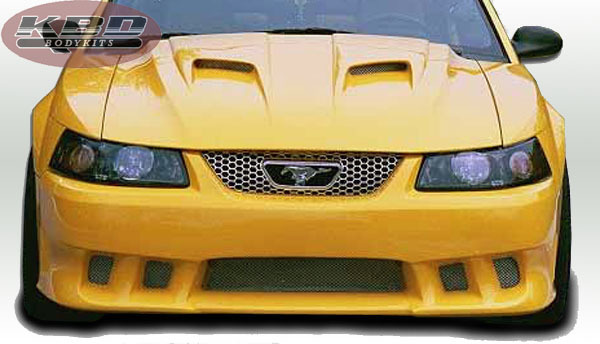 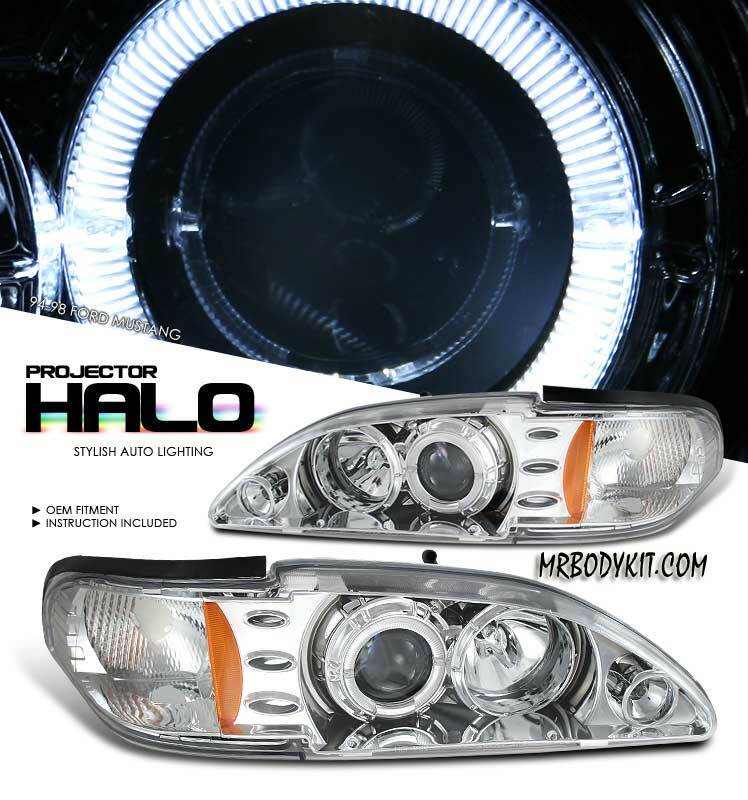 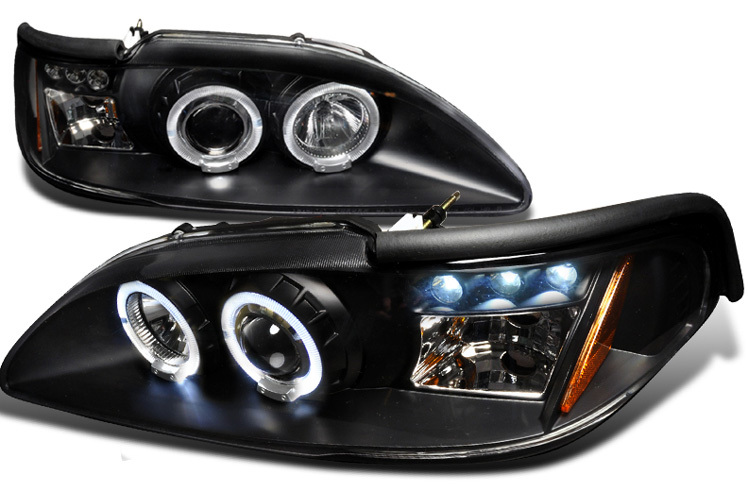 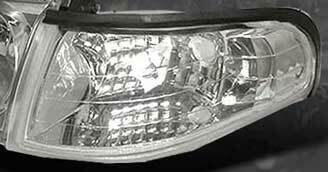 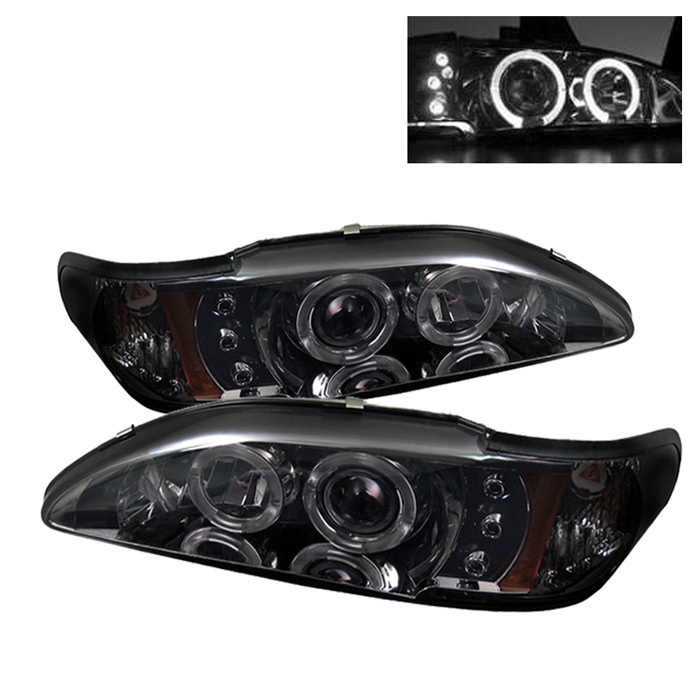 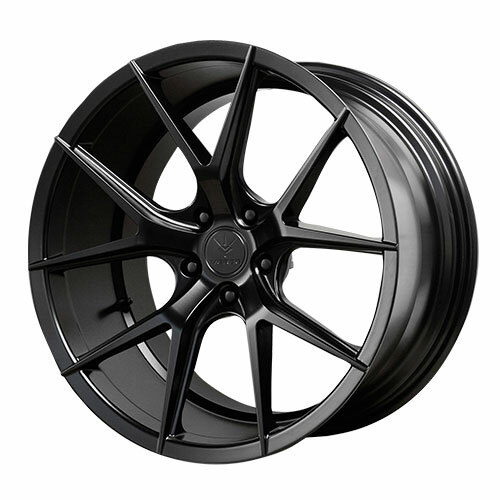 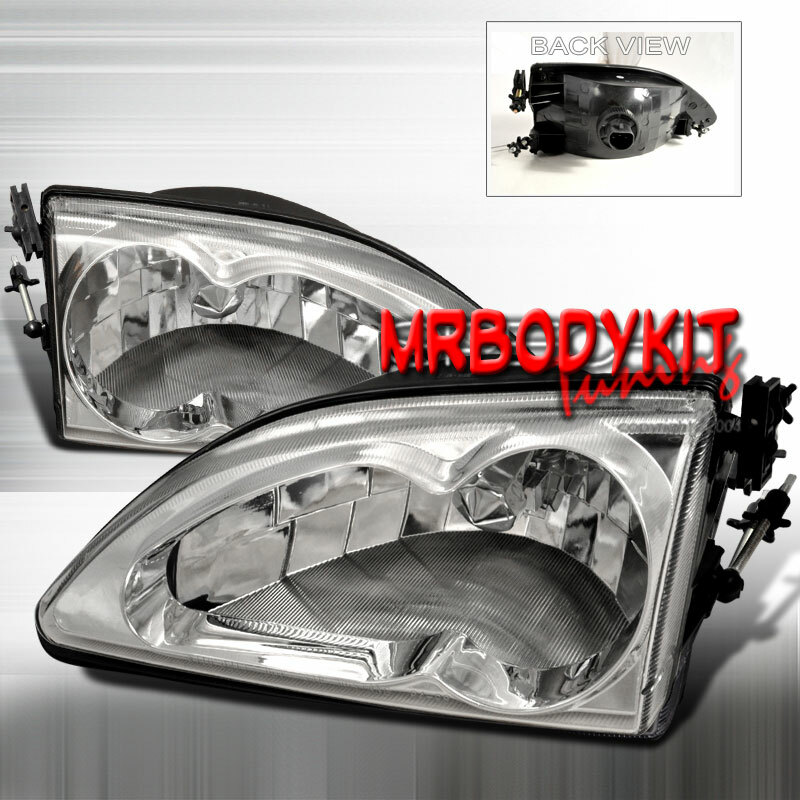 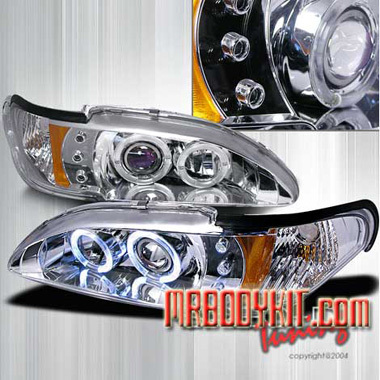 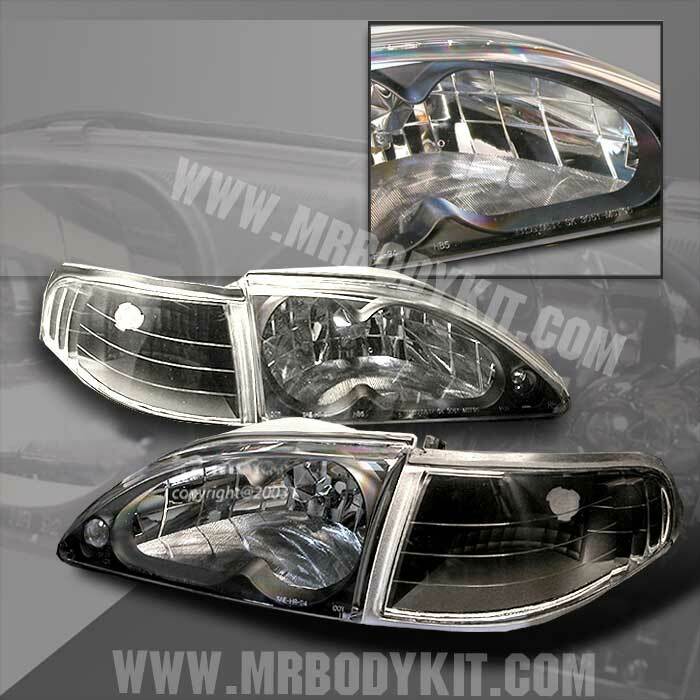 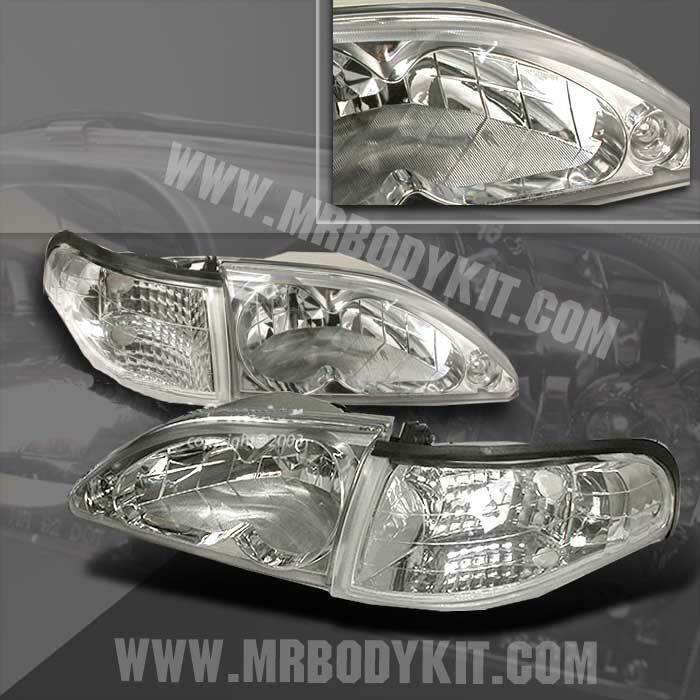 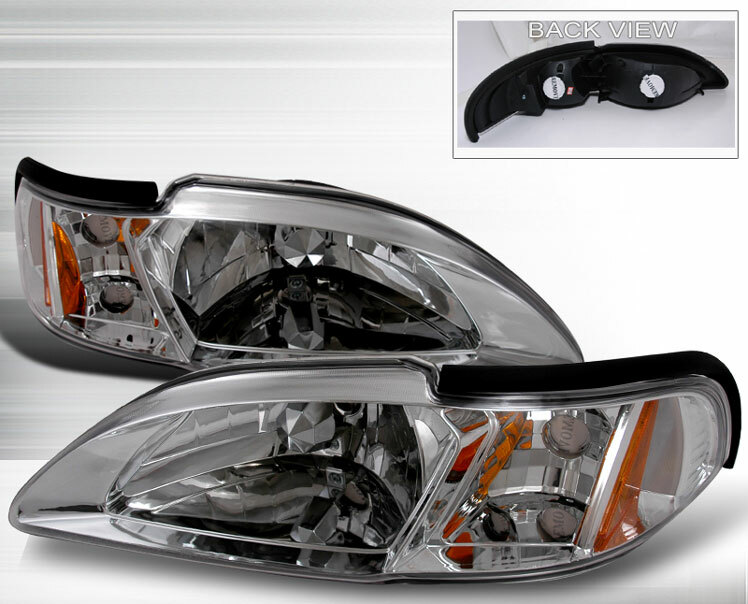 FREE SHIPPING - Headlights feature a CCFL halo ring instead of the standard LED light up Halo ring. 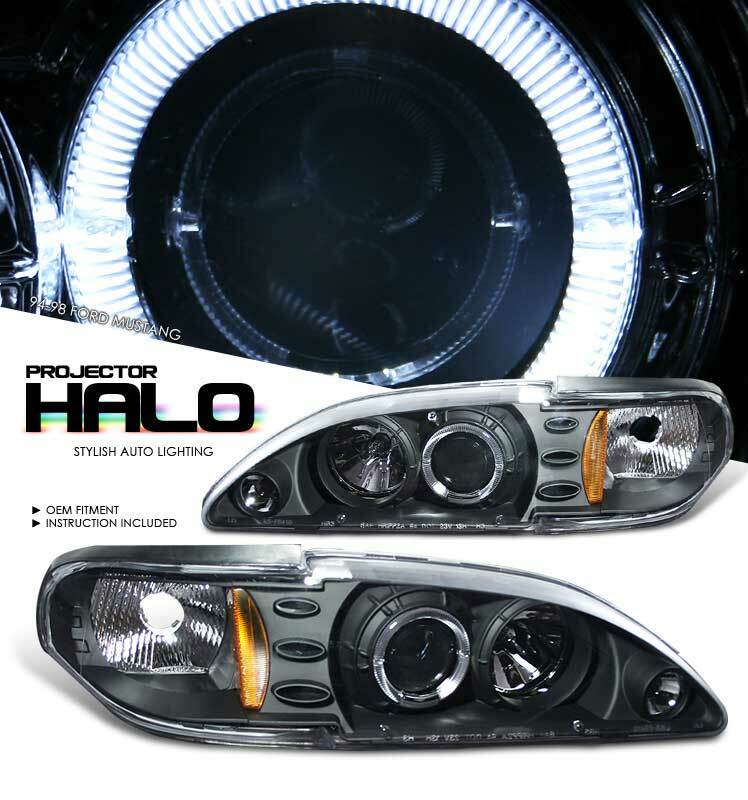 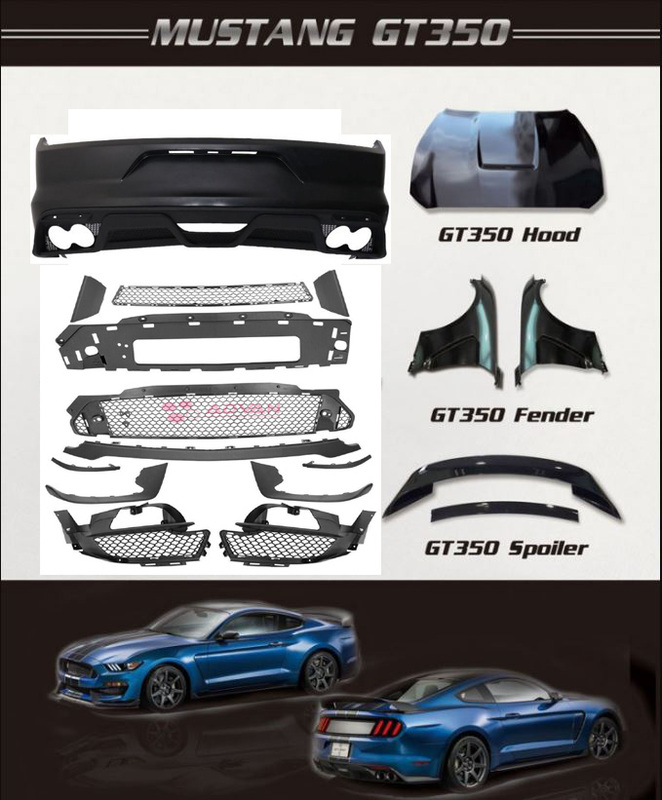 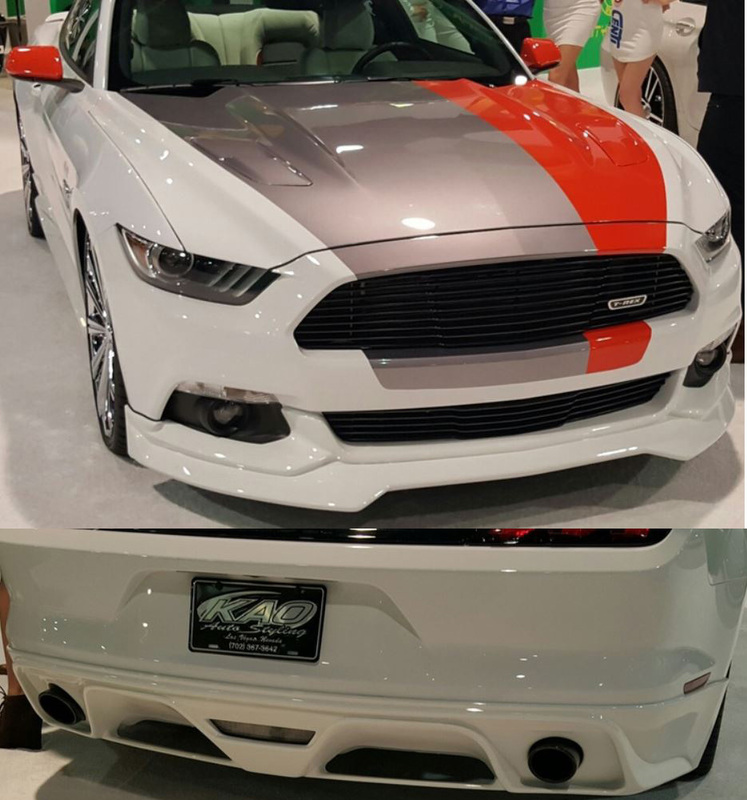 Uses H3 and 9006 bulbs already installed - Projector Ion low beam - Comes with all adjusters - Fits all 94-98 Mustangs and Cobras. 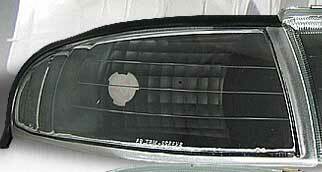 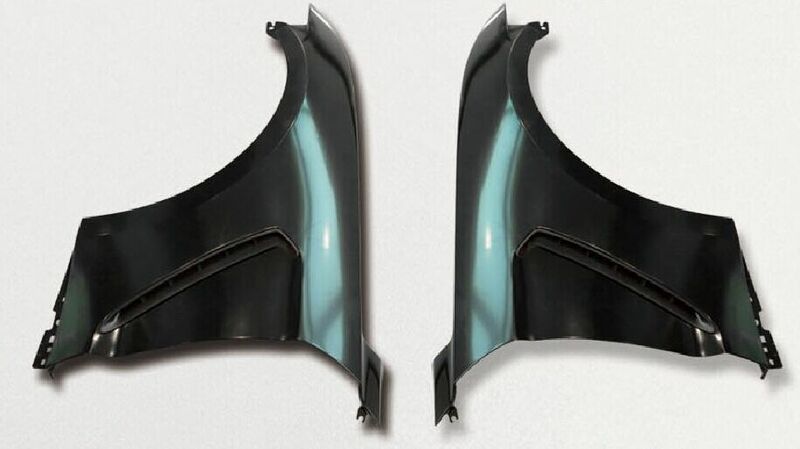 FREE SHIPPING - Pair of outside Corner Lights, fits any 94-98 Mustang.